Matt is part of the DO School program team and brings with him a diverse background in sustainability, urban planning, social enterprise and internal innovation. Matt hails from Melbourne, where he worked for the University of Melbourne, and was responsible for leading exploratory projects aimed at improving internal innovation and sustainability, such as a bottom-up innovation pipeline and a prototype physical space for inter-departmental collaboration. 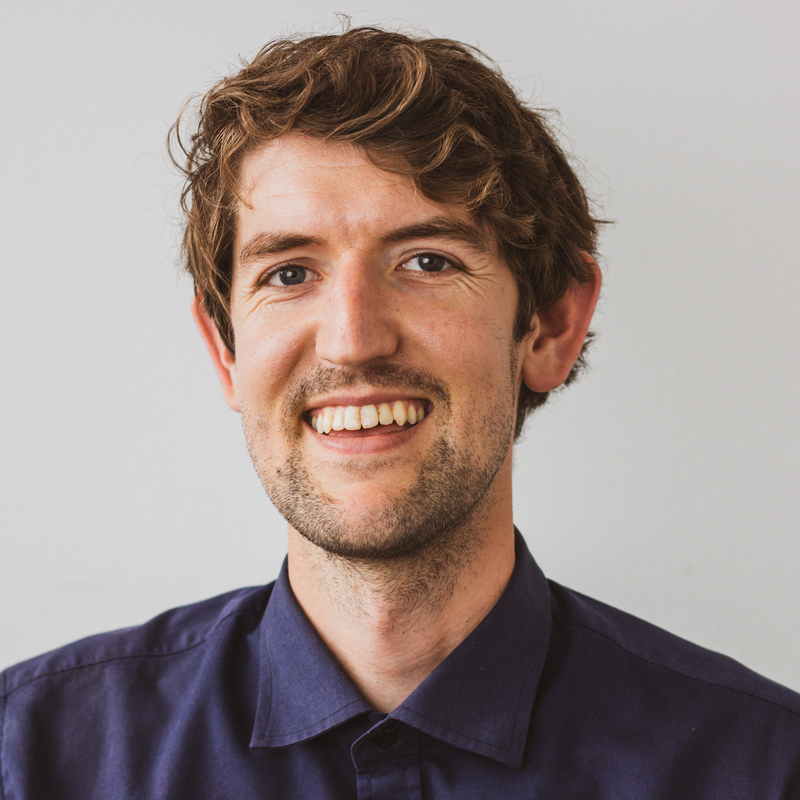 Matt has relentlessly co-founded a host of social initiatives, including an award winning design thinking program for social and environmental change, and he heads up a proposal for a floating pool in the Melbourne’s polluted Yarra River. The proposed pool would extract and filter river water using a technology developed in partnership with a leading local academic. Matt has also conducted research into the effects of the built environment on loneliness in cities, having completed degrees in engineering and urban planning.